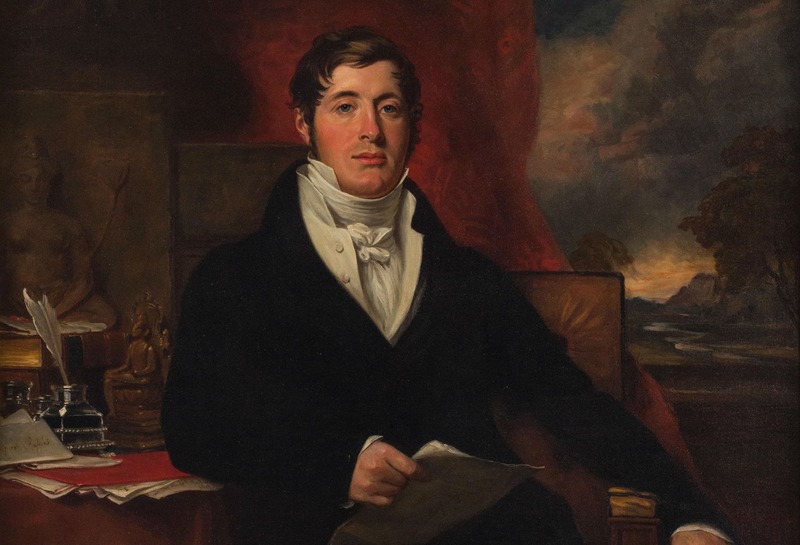 In the course of the 200 years since his arrival in Singapore, Sir Stamford Raffles has been credited as the country’s founder, a scholar and a visionary. Today, these legends have come under strong public scrutiny as scepticism around the long-exalted image of Raffles arises. Right on time, the Asian Civilisations Museum has opened up enquiries to this contentious narrative with its latest exhibition, Raffles in Southeast Asia: Revisiting the Scholar and Statesman. 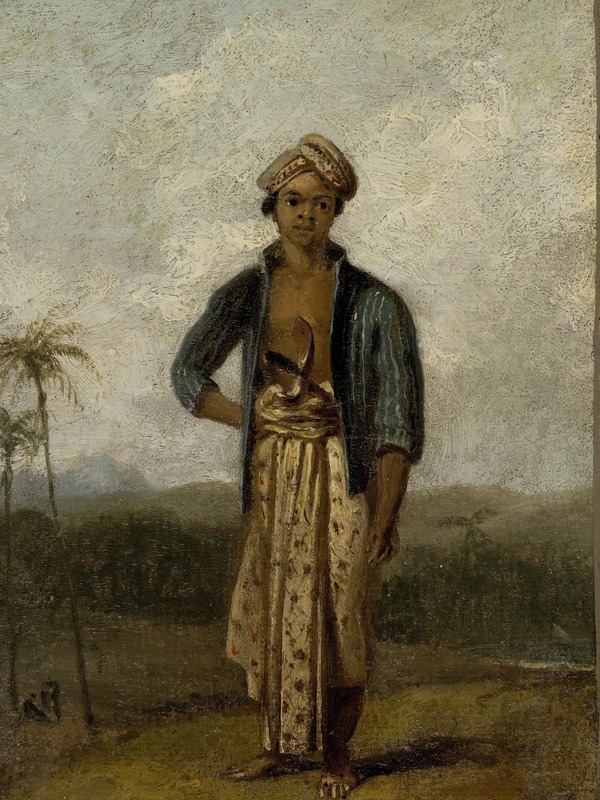 Co-curated with the British Museum, the exhibition showcases a selection of artefacts collected by Raffles during his time as Lieutenant-Governer of the Dutch East Indies and Bencoolen. 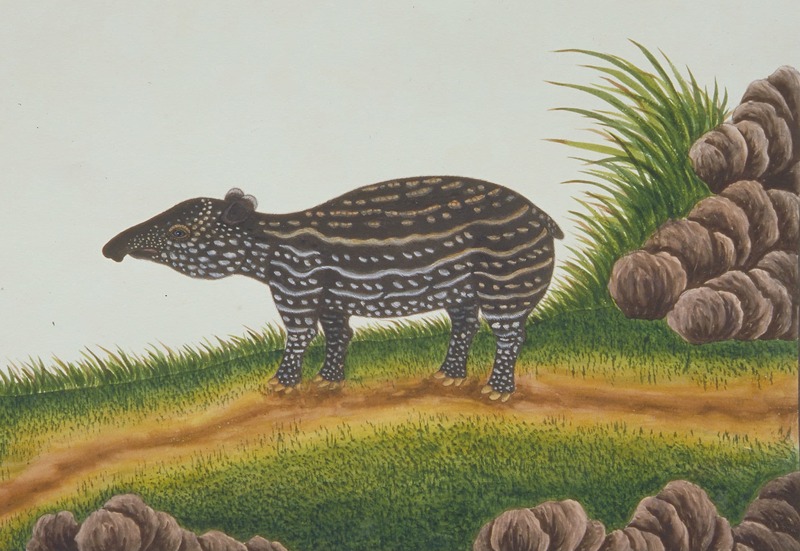 But this is more than just an exhibition of Raffles’ ‘cabinet of curiosities’. It is a reflection of a man who harboured prejudices prevalent of its time. 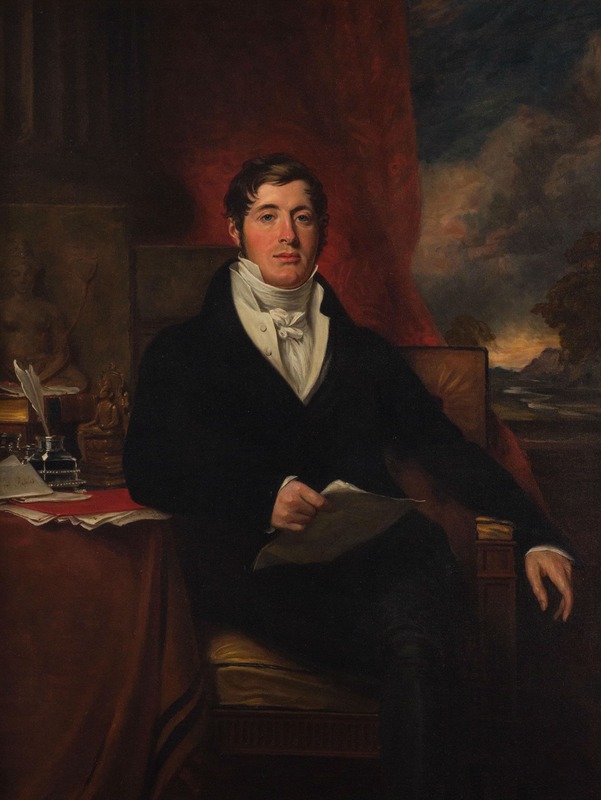 In his collection, Raffles favoured items he considered fitting in his narrative of civility, a 19th century construct of European superiority and Imperialism, and ignored others that did not fit the mould. Even so, the author of The History of Java was no anthropologist and paid little care to understand what he had collected and seen. He considered the island of Java a ‘fallen’ civilisation that had strong bearings with culture and art but in need of colonisation to bring it back to its graces. 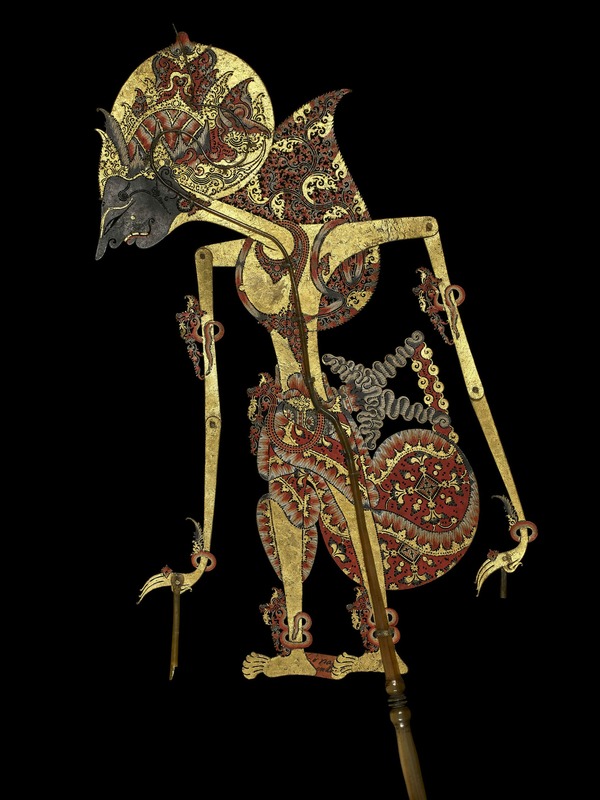 Popular in his collection were traditional masks, wayang puppets and musical instruments – tools that told fictions of kingdoms long ago. He believed they were evidence of keeping history, and thus indicated an advanced stage of social development. Yet, Islamic texts and wood works, pieces equally significant to Javanese culture, were not held in the same light by him. 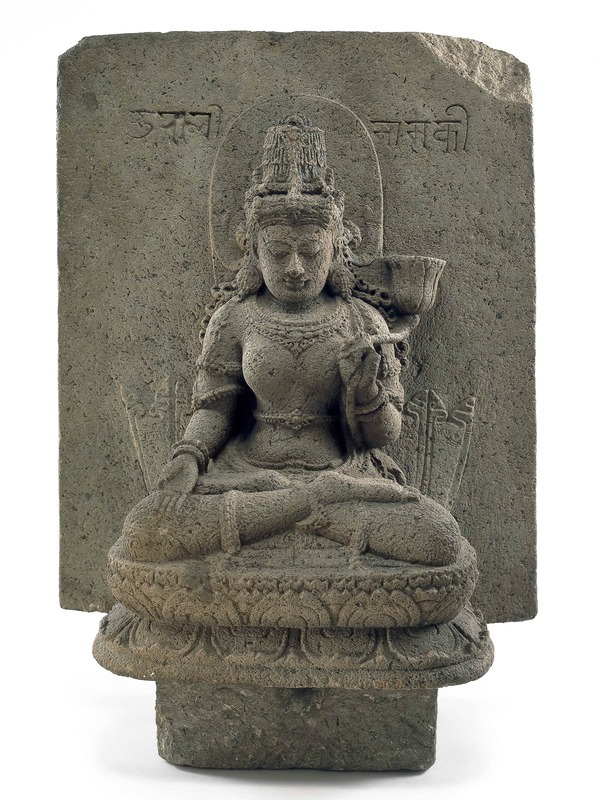 Raffles had also acquired numerous sculptures believing them to be depictions of Hindu gods, while in reality there were mostly Buddhist. So unreflective is his collection of the region’s culture that it had to be supplemented with artefacts from other collections and institutions to showcase the rich heritage of Java and the Malay World. Raffles’ passion for botany and zoology was not left out in the exhibition, yet even this is one that’s riddled with questions. Like many colonialists of his time, the wildlife enthusiast banked on the knowledge of locals to claim credit to ‘discovering’ Southeast Asia’s floral and fauna. In addition to this, there’s also revelation of undignified actions: Raffles attempted underhanded means to pull his rival/colleague William Farquhar’s paper on the Malayan tapir off the press. But his actions are merely microcosms to the other consequences of colonialism. His contributions overshadowed his military assaults in Java, the destruction and pillaging of treasures in its palaces. It also shrouds his many sketchy dealings, including his role in the Banjarmasin Outrage. The exhibition’s limited space and bandwidth allow only so much as a relatively vanilla exposé of Raffles. After all, it is a complicated history that weaves in war, politics and cultural bias. There’s a valuable takeaway from this, however: that Sir Stamford Raffles is nothing more than a product of times filled with unsavoury ideas and far from the hero figure books have made him out to be. Raffles in Southeast Asia: Revisiting the Scholar and the Statesman will be open from 1 February to 28 April 2019 at the Asian Civilisations Museum.